If your Braddock air conditioning unit begins to malfunction, it may be time to have it professionally serviced. Among the common problems encountered by most Braddock homeowners is that the air coming out of the air conditioning unit does not feel as cold as they want it to be. In some cases, the refrigerant may need recharging. 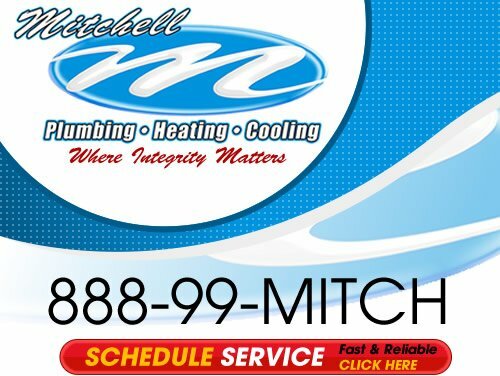 In addition, air conditioning problems may cause electricity bills to shoot up which should alert you that you may have a problem and need to call an air conditioning contractor to come look at the issues. Shelling out a few bucks for the system recharge can be worth it. The trained Braddock professional will not only be able to check the refrigerant but also test for leakage, belts for tightness, and service the motor. While the Braddock homeowner can care for his/her air conditioning unit by keeping it covered/protected from debris and the elements (and minimizing dirt from getting near the condenser unit), basic maintenance checks by a trained technician are essential. It also pays to get a quality brand of room air conditioning unit, and to choose one with a capability suited to the size of the room where it will be installed. Consider also how many heat-generating appliances there are in the room. 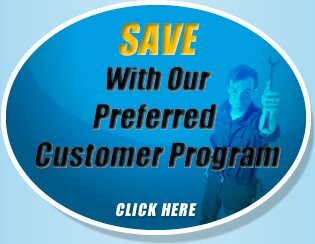 A reputable Braddock air conditioning contractor can help do the math and recommend the right system for your needs. A contractor can also suggest measures to help improve insulation. The homeowner, for his/her part, can opt for an energy-efficient air conditioning unit and make sure that the flow of air emanating from the aircon unit is not obstructed by furniture, drapes, and other home items. Inadequate maintenance will lead to poor functioning or other air conditioning problems. The ducts need to be airtight. Detecting and rectifying duct leaks can best be done by a competent professional service technician with test equipment. The service technician will also be able to handle the task of cleaning dirty filters and checking if the evaporator coils are clogged. Draw up a list of possible contractors and zero in on one who will not only help you size up the most suitable air conditioning unit for your needs but also render proper maintenance checks. 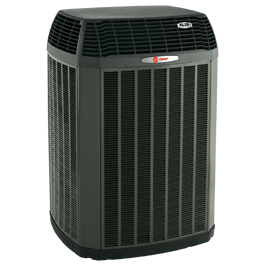 You wouldn’t want to get an inferior quality air conditioning unit that costs very cheap but will entail huge repair costs. Moreover, choosing a technician that doesn’t have adequate training or takes shortcuts can entail added costs. Indeed, it’s very important to keep your air conditioning unit humming nicely and operating optimally. Getting a reliable HVAC contractor can help prevent Braddock air conditioning problems that may surface.